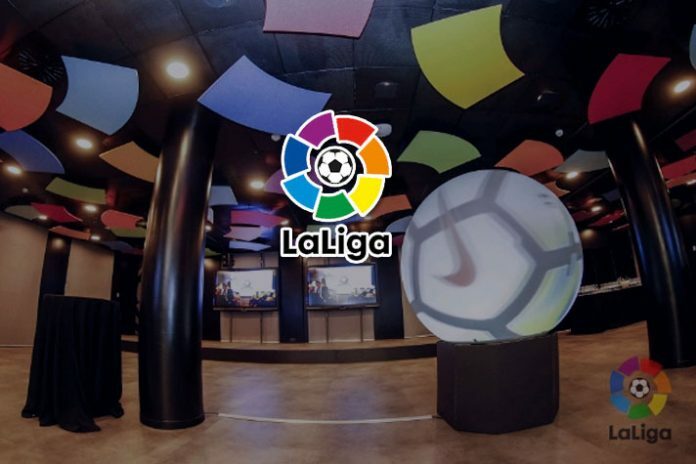 LaLiga has emerged as the eighth biggest brand in Spain. There is no other sports’ entity among the top 100 in the country. Spain’s elite football competition has been evaluated at € 487 million ($ 548 mn) by a report by Brand Finance, a valuation and strategy consultancy. This net worth places LaLiga in the top ten list of Spain’s top business brands. The Spanish football league thus becomes the first sports competition ever to feature among the European nation’s top 100 brands list. 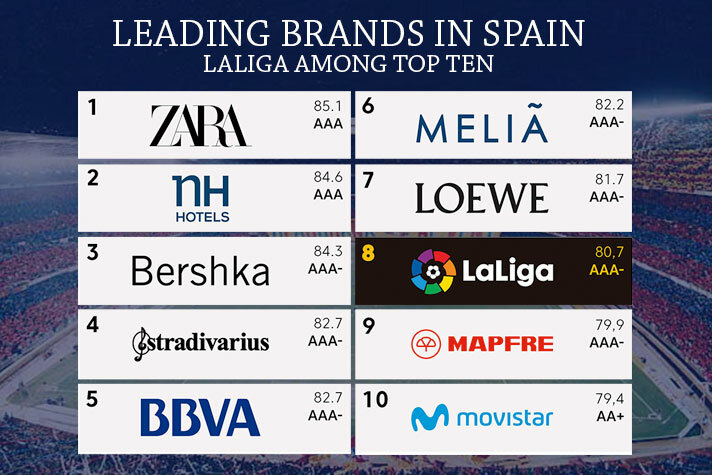 Fashion brand Zara SA tops the list whereas NH Hotels, Bershka, Stradivarius, BBVA, Melia and Loewe are the other top ten brands placed ahead of LaLiga, which has received an 81/100 score in the ratings. The report places La Liga above major Spanish brands such as the insurance provider Mapfre and telecommunications company Movistar. Using its brand strength score metric, a figure based on calculations regarding emotional connection, financial performance and sustainability, Brand Finance gave La Liga a score of 80.7 out of 100, states a Sports-Pro Media report. The new 2019 report marks the first time a sports league has appeared in Brand Finance’s top ten, highlighting the continued growth of La Liga. Brand Finance values the league body at €487 million (US$548 million). 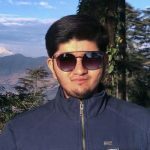 Based on monetary value along it occupies 50th place on the list, a considerable drop. However, taking into account the value of participating league clubs – which includes the likes of Real Madrid, Barcelona and Atletico Madrid – La Liga’s overall value jumps to €4 billion (US$4.5 billion), which would place it sixth on that list.